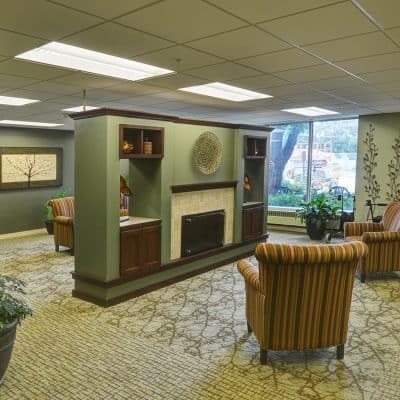 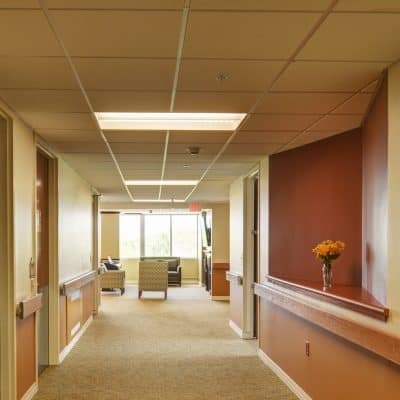 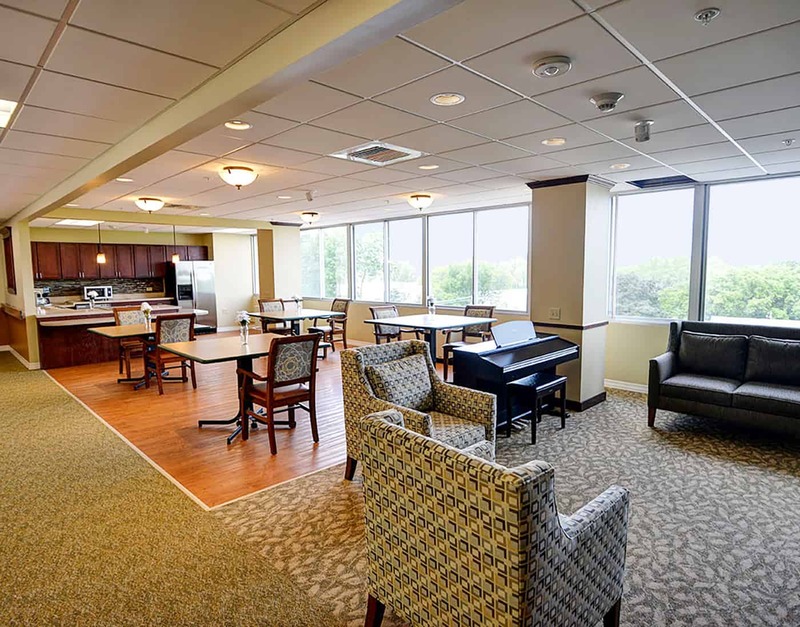 CLS provided master planning services, architectural design and senior living construction management for this skilled nursing and rehab renovation project. 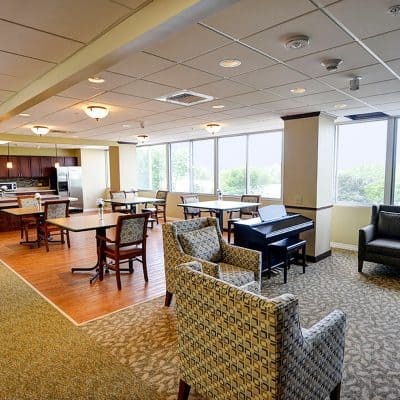 The total renovation area was 51,000 square feet. 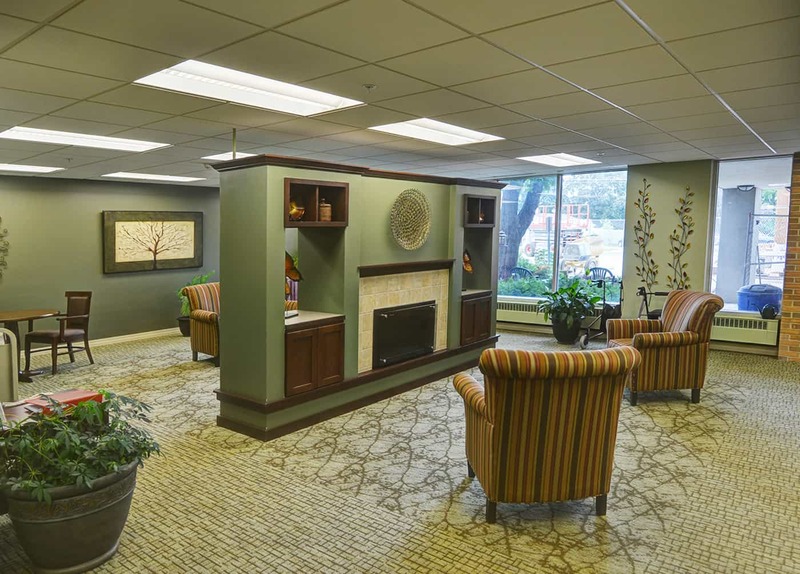 To get the most impact on a tight budget, focused on purging the owner’s negative descriptors of the space (e.g. 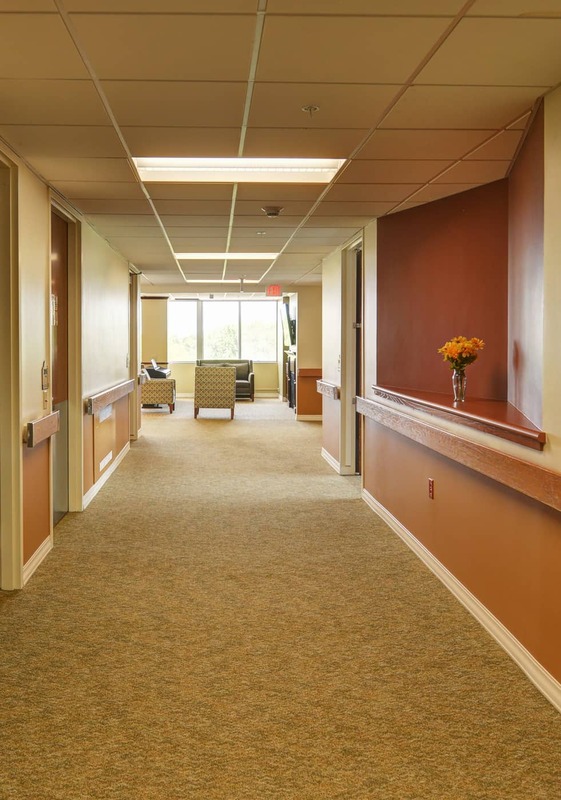 drab interiors) from the new environment. 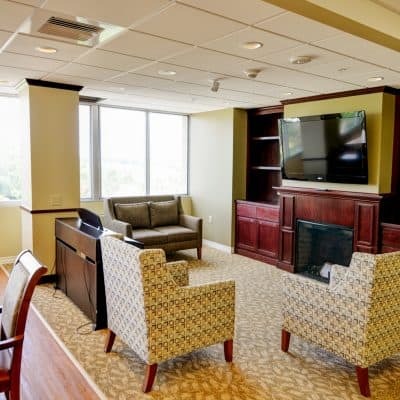 Senior living construction occurred with minimal resident relocation—in fact residents enjoyed watching daily progress. 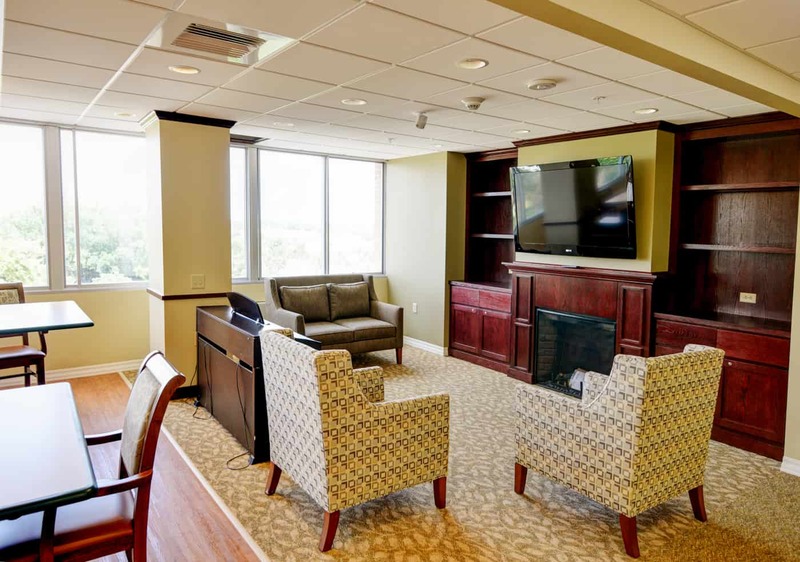 Removing walls opened living areas to more daylight and outside views.